Blackmer have released the XLW4A sliding vane pump. The Hydraulic Institute’s long-serving executive director Bob Asdal is planning to retire effective 30 June 2015. 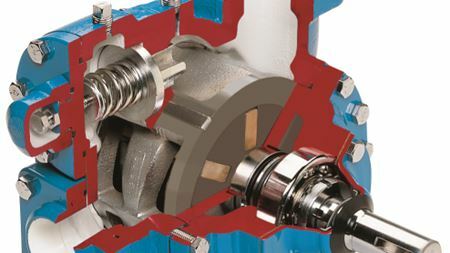 Neptuno Pumps selected finalist at the 2014 Energy Awards (UK).